Bring Back Your Tote for 20% Off…and now take 50% off Sale! 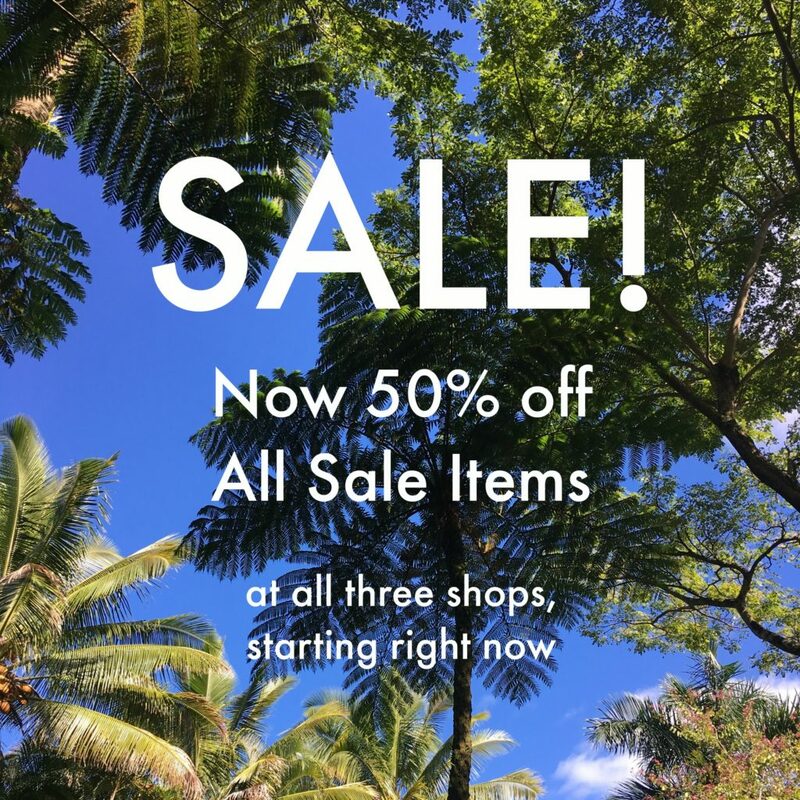 Take 50% off all Sale Items at all three shops…Starting Right Now! 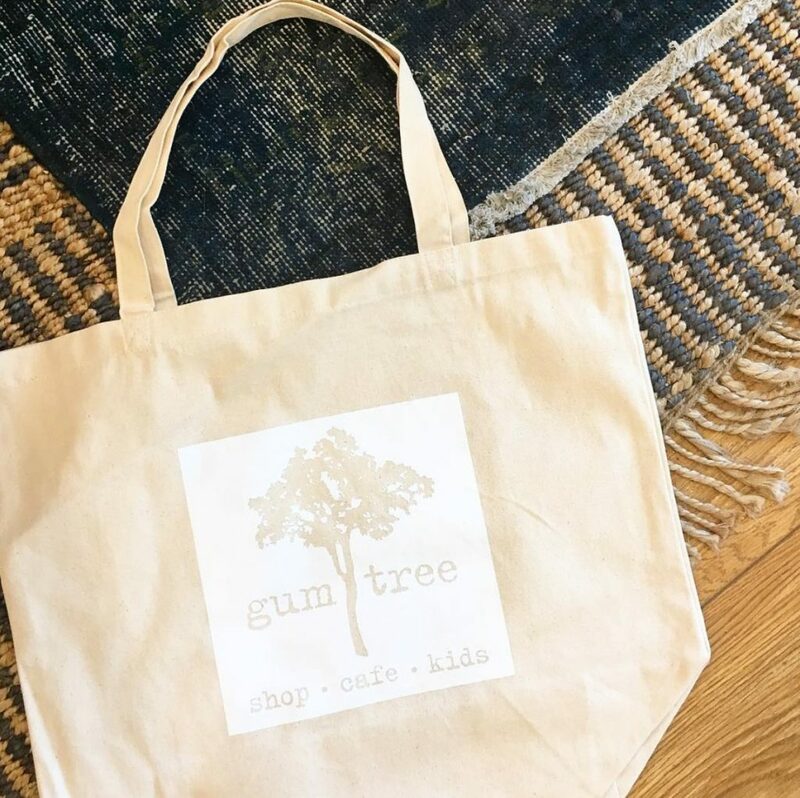 And even more exciting…If you got one of our cool new Canvas Gum Tree Totes, or if you have one of our good old Jute Gum Tree Totes, bring it in for the rest of the month and take 20% off any full priced items. Come as many times as you like with your tote, and get 20% off all full priced items, now till January 31st!